Few other models can match the Fiat 500 for character. The retro-inspired city car merges the old and the new inside and out, while to drive the model is agile, exciting and effortless on the road. The latest-generation version is offered with a choice of three refined petrol engines, the most economical of which returns as much as 74.3mpg combined. Rewarding returns can therefore be enjoyed for the car’s lifetime, as can reliable motoring thanks to Fiat’s uncompromising build quality. 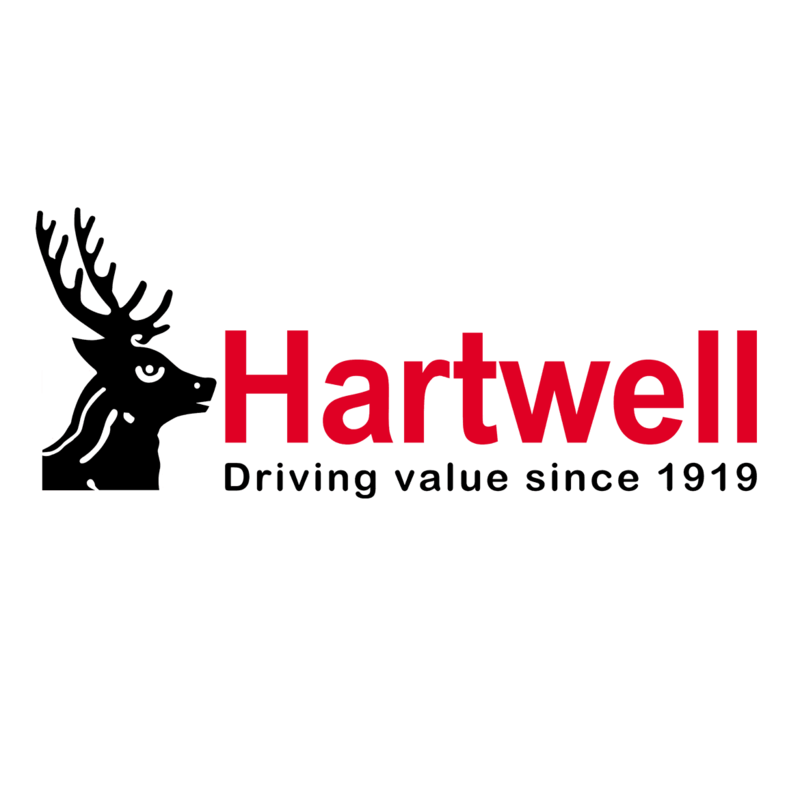 Pick up any of the excellent 500 models available from Hartwell Fiat’s used car stock today. You can also take advantage of a special offer to save money or split the cost of your next car into manageable monthly payments. We are sure you will be impressed by your pre-owned 500, as we guarantee the quality of all our vehicles by completing a comprehensive pre-sale assessment. Start the search for your ideal Fiat 500 by exploring the used car listings found below. Our simple search tool enables you to browse this stock based on your preferences, and in a matter of moments you can schedule a test drive with the help of an adviser in Oxfordshire, Bedfordshire or Herefordshire.